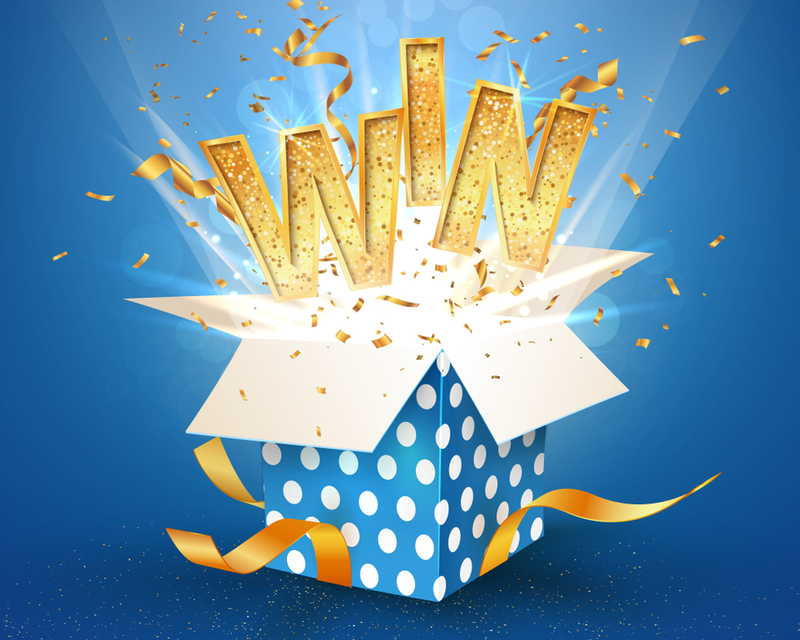 Sydney Institute of Interpreting and Translating (SIIT) is a registered training organisation with campuses in Brisbane, Melbourne and Sydney. The academic programs offered at SIIT, including NAATI Endorsed Diploma of Interpreting, Advanced Diploma of Interpreting, Advanced Diploma of Translating, are built around the needs of the students. 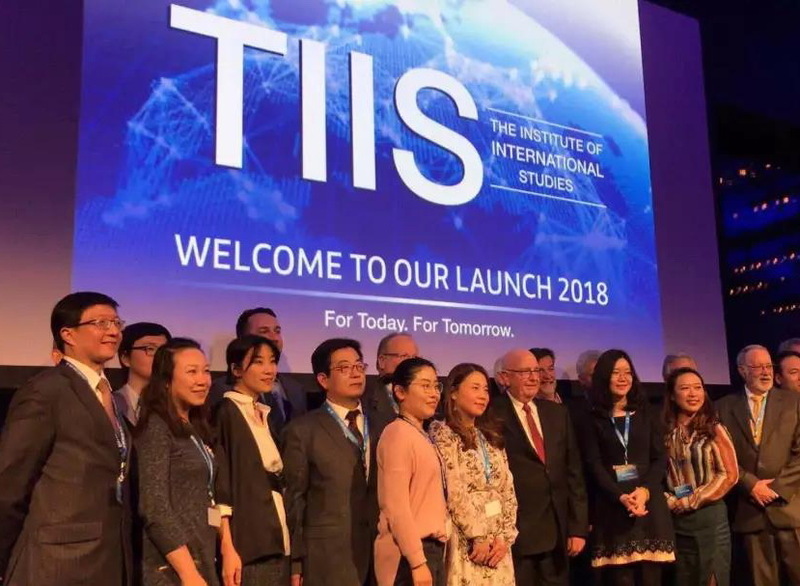 The growing “ever-smaller” global village, where exchanges of information across languages and cultures now occur across all spheres of human society, leads to an increasing demand for the services of professional interpreters and translators, supervisors, coordinators and teachers etc. 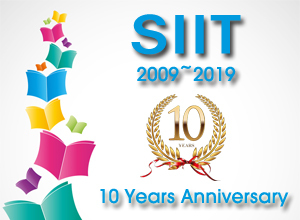 Over the last ten years, SIIT has seen more than Fifteen Thousand graduates working in a variety of industries around the globe making use of its skills and knowledge gained at SIIT across a variety of language streams include Mandarin, Cantonese, Hindi, Punjabi, Nepali, Korean and Vietnamese. 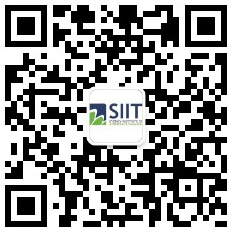 SIIT has provided interpreters for a variety of industry groups over the years. 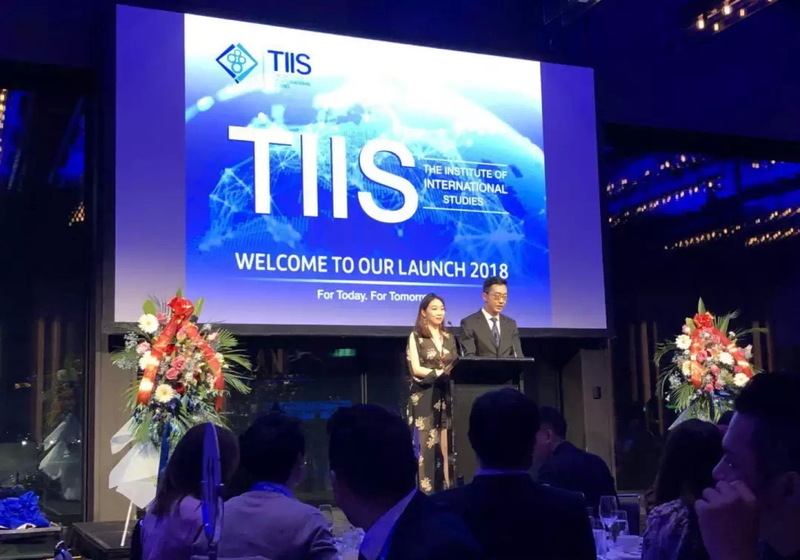 2016 SIIT provided 150 Mandarin-speaking interpreters to the Sino-Australian Agriculture Forum held in Sydney. 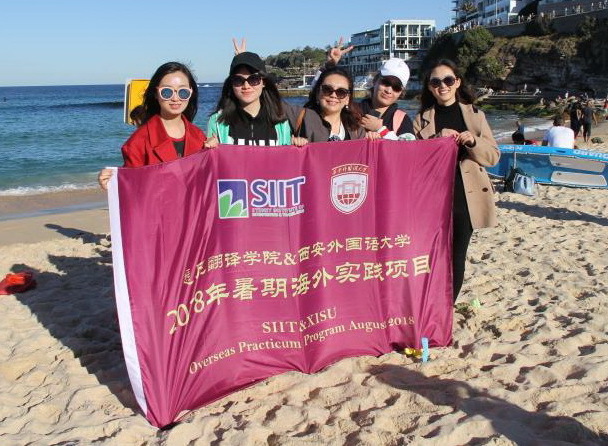 SIIT graduates and trainers and assessors acted as interpreters for numerous high-level business meetings between China and Australia.